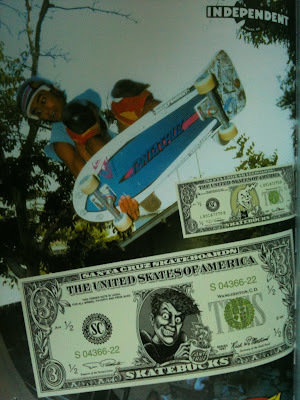 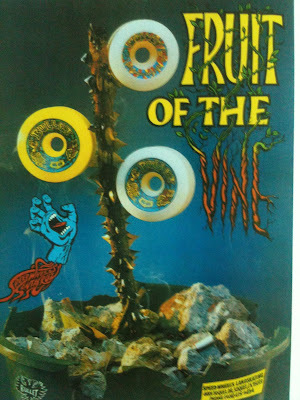 Scribble Junkies: More Classic Skate mag print ads..
All graphics by Jim Phillips, of course. 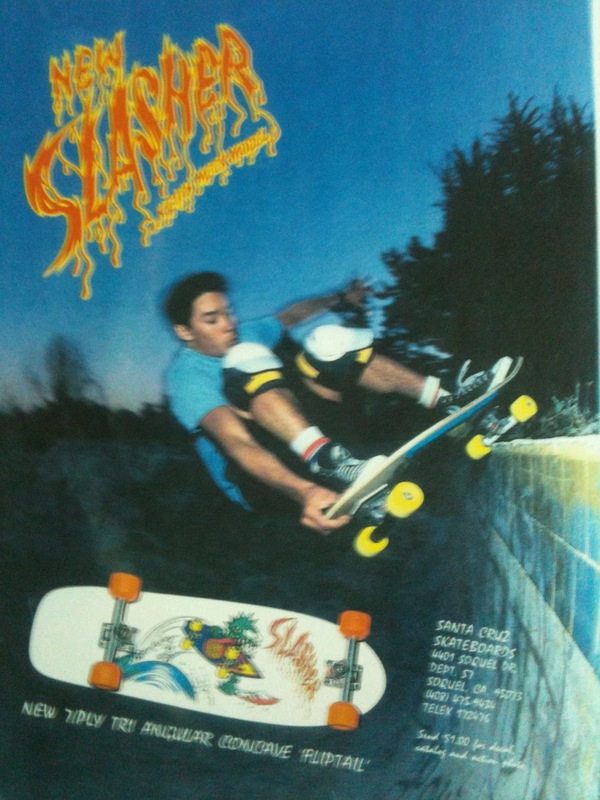 These are from Thrasher mag, circa 1988-89. This is an addition to my past post.. 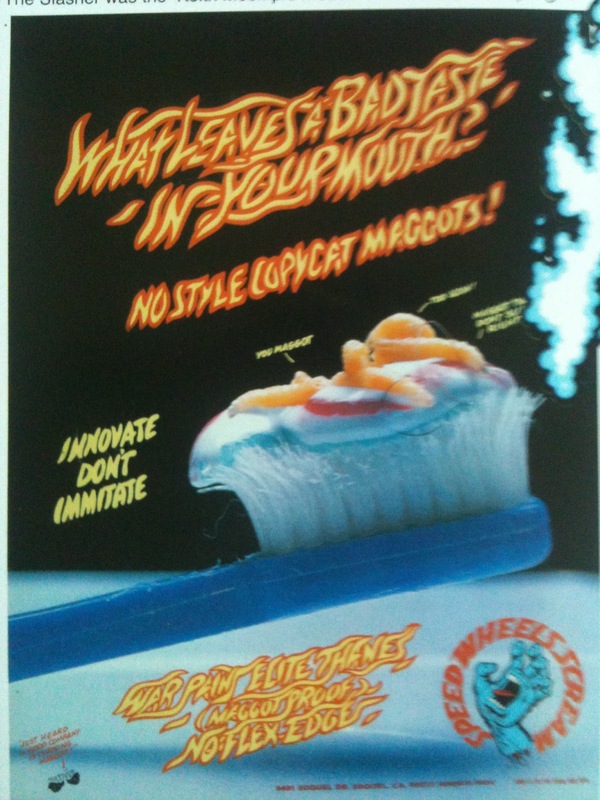 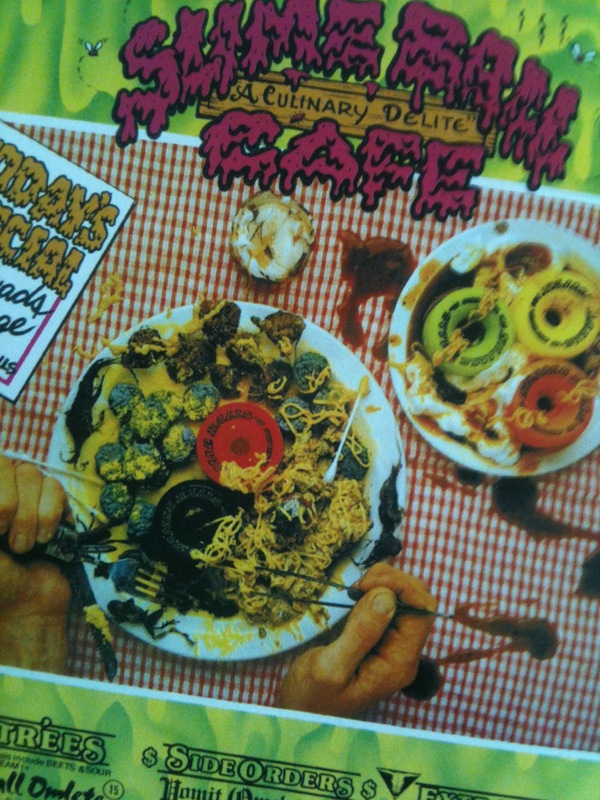 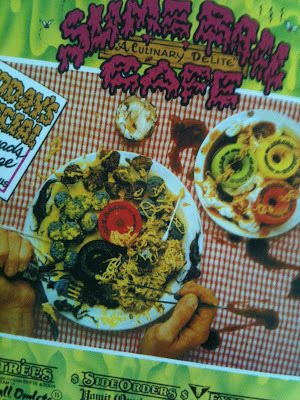 I love the one with the maggots in the toothpaste, it was on my wall when i was 16, and I remember my mom being totally grossed out by it.